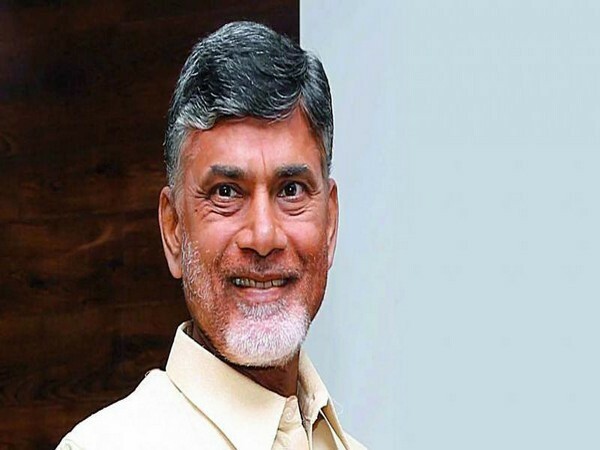 Andhra Pradesh Chief Minister N. Chandrababu Naidu expressed confidence for the return of his party- the Telugu Desam Party-to power in the state. Naidu, who interacted with TDP, TS Politburo, and Central Committee Leaders here on Wednesday, said the state a number of proposals were pending for clearance before the central government. “For three and a half years now, we are working continuously to develop the state. 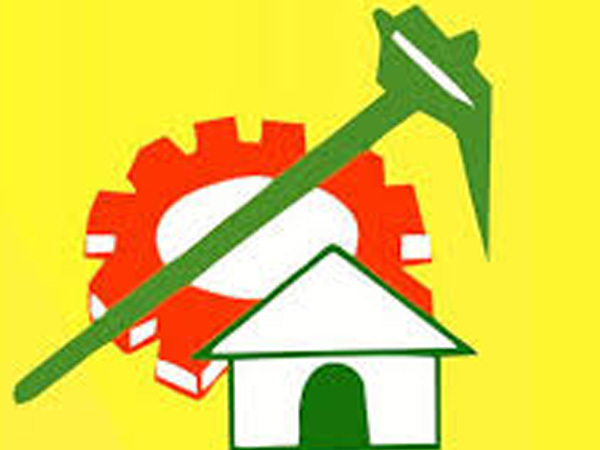 Many TDP leaders in Telangana have fought for the party. In the future, the TDP will again come to power. 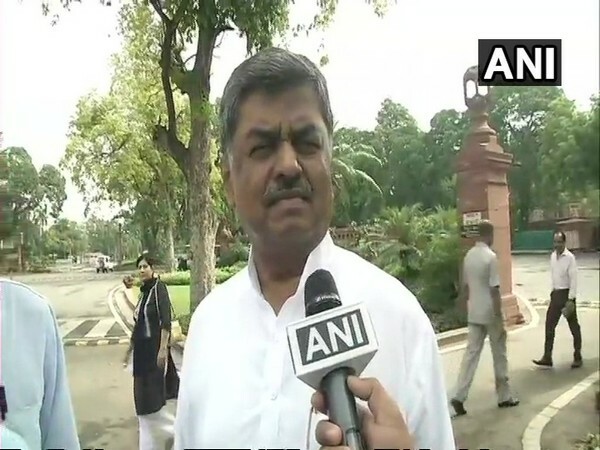 We are waiting for support from the central government as there are many things pending in the bill which was drafted by the central government before the bifurcation took place,” he said. “It is my responsibility to protect the workers who have trusted me for 35 years. If the activists and leaders are constantly in public, the TDP will gain support from the public and the party will once again come into power,” Naidu added. Talking about the TDP’s alliance with the Bharatiya Janata Party (BJP), Naidu reiterated that no information was given to his party regarding the dissolution of this alliance. “Earlier in the 2014 general elections, we had maintained an alliance with the BJP and won 20 seats. Later, the latter announced that there was no alliance, but did not inform us of the same,” he added. On Tuesday, Naidu, while addressing a press conference had hinted that his party would not sever alliance with the BJP in the state until the latter initiates to do so. “I never break Mitra dharma. In case they (BJP) want to differ, I will do namaskar and go my way,” he said.